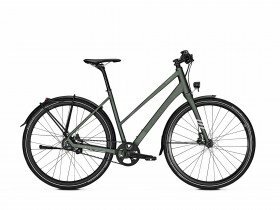 Kalkhoff have been our best selling commuter bikes since we introduced them in December 2016 (though actually Kalkhoff have been around a bit longer). 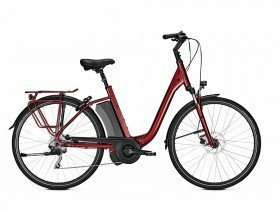 They’ve been making bikes in their native Germany since 1919. 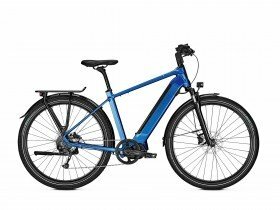 That’s significant because Germany is a country where practical fully equipped commuter bikes never went out of fashion. 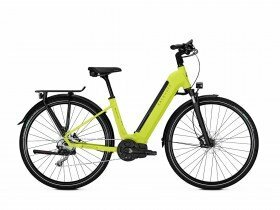 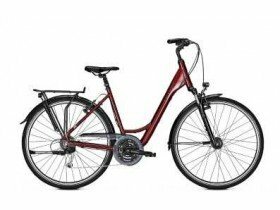 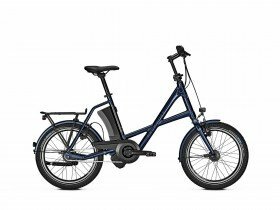 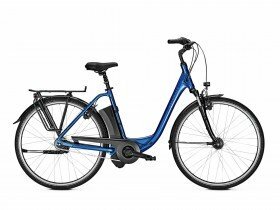 If you want a commuter/hybrid bike that comes ready fitted with full mudguards, pannier rack, integrated lights and a kickstand, Kalkhoff are our first choice whether you’re looking for a regular pedal bike, or a best value electric bike. Did we mention that Kalkhoff are Germany’s most experienced manufacturer of commuter e-bikes? 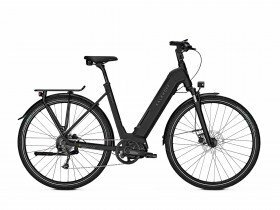 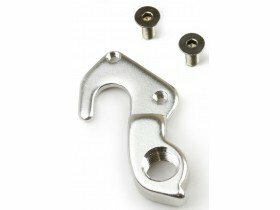 Find out more about Kalkhoff – visit our blog.